Sealers / Foams There are 22 products. Duplicates factory look on standing seams, cosmetic seams, truck bed seams, tooled door skin seams, floor pan seams, core support seams, brushed seams and any other application in which a non-sag cosmetic seam sealer is required Buy 12 cartridges of FUSOR 800DTM or 803DTM AND get a FUSOR 313 MANUAL ONE-COMPONENT GUN FOR FREE!!! 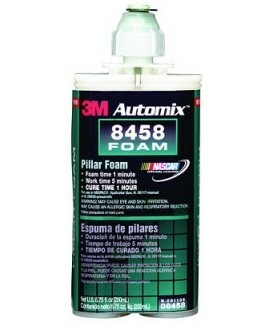 Creates flexible bead and textured seams on floor pans, trunk pans, strut towers, exterior and truck bed seams; restore rocker panel chip guard texture and trunk area texture. Duplicates weld-through sealing. SEAM SEALER retains its flexibility and does not shrink, harden or crack when used to seal interior or exterior seams, joints or voids. FLEXIBLE URETHANE FOAM fills voids and duplicates OEM foams without warping panels. 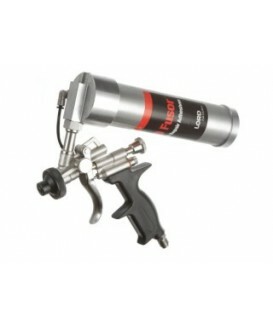 The 70100 QUICK SPRAY SYSTEM KIT comes complete with 70101 ROUND and 70102 FLAT AIR ASSEMBLIES, 70103 STATIC MIXERS and 70104 ADAPTER ASSEMBLY. 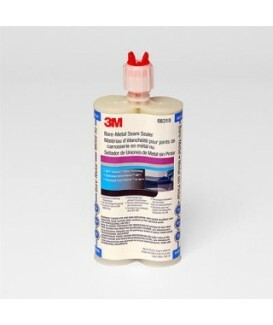 70100 allows users to duplicate OEM seam sealer texture while utilizing the 2K technology of 39377 SEAM SEALER or 39477 BEIGE SEAM SEALER. A multi-purpose, fast-drying seam sealer that is easily applied with a brush. 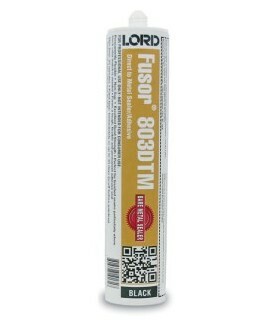 Self Leveling Seam Sealer is a two-component epoxy for drip rails and roof and trunk seams. 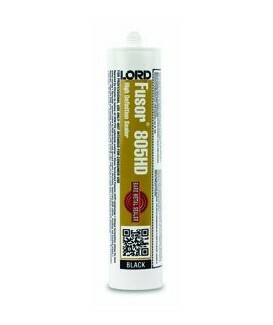 High-Build Self Leveling Seam Sealer is a two-component, controlled flow epoxy ideal for use on roof seams, drip rails and trunk seams. 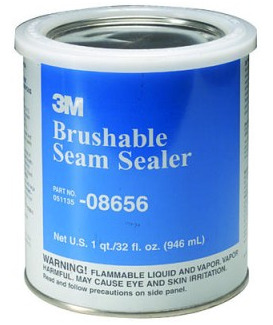 BEIGE SEAM SEALER is a versatile, two component sealer for sealing interior or exterior seams, joints or voides. 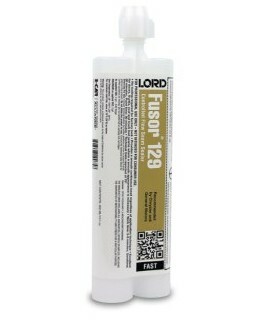 39477 stays flexible and is paintable in 30 minutes. PANEL VIBRATION CONTROL MATERIAL reduces noise and vibrations in areas where foams cannot be used. 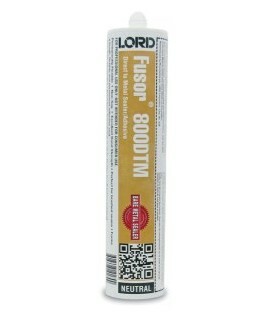 RIGID URETHANE FOAM fills pillars, posts, box sections and areas around gas tank filler necks. 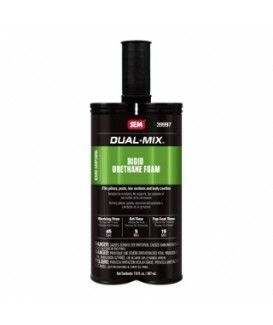 Duplicates rigid OEM foams. HEAVY BODIED BLACK SEAM SEALER is a versatile, two-component sealer for sealing interior or exterior seams, joints and voids. 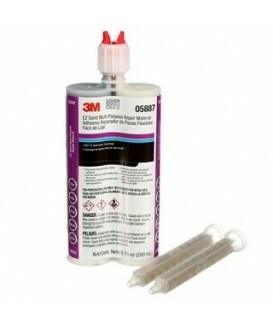 40377 stays flexible, will not shrink or crack and is paintable in 60 minutes. 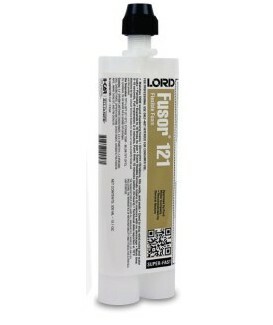 A two-component, high viscosity, epoxy seam sealer for use on interior or exterior seams, joints and voids.